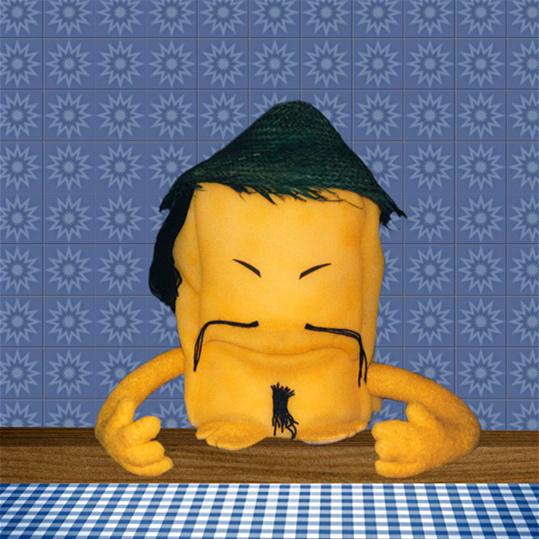 Original idea and in-house production. 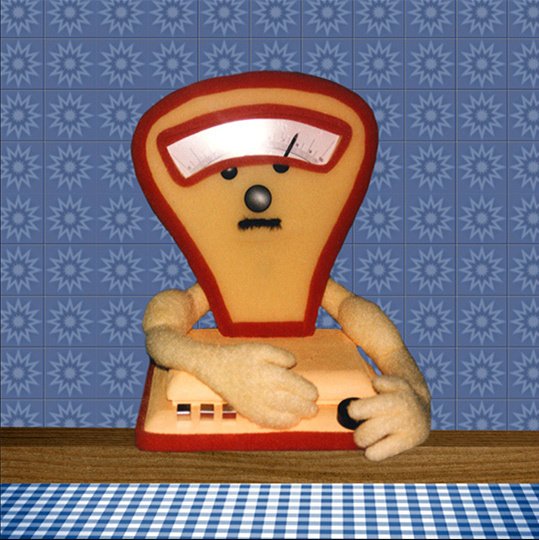 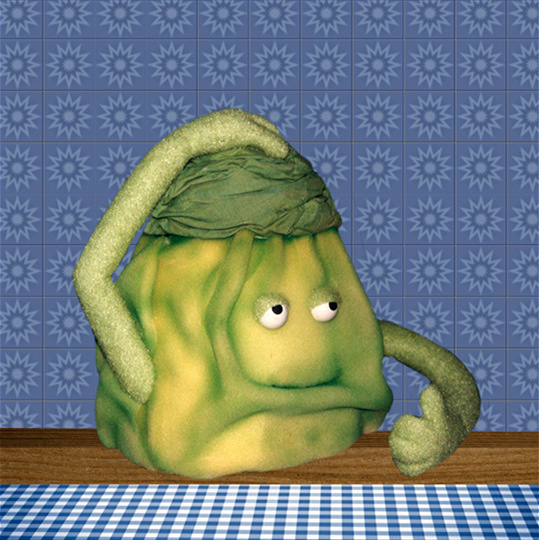 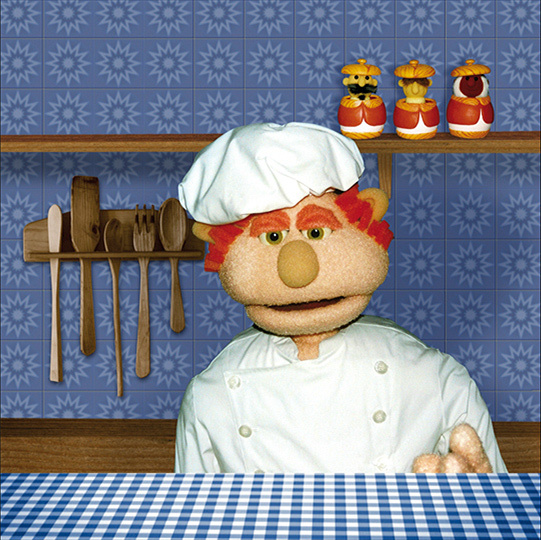 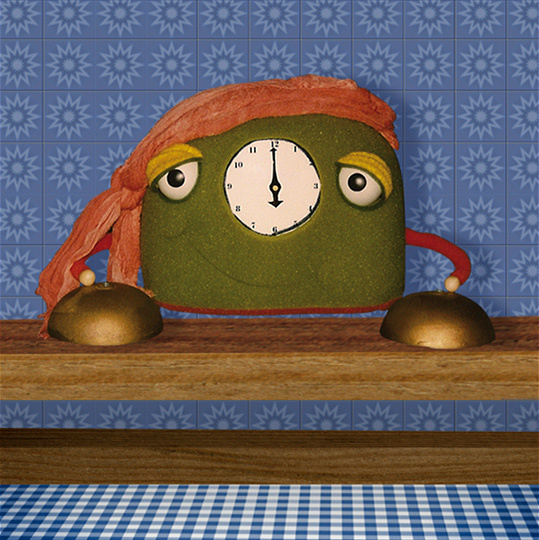 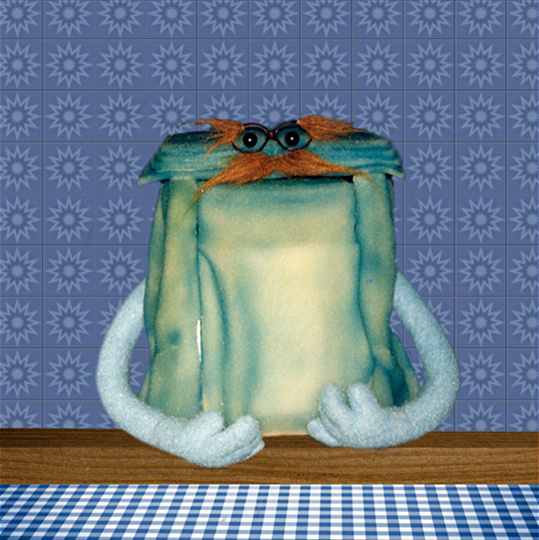 Our cook Baldo is a rosy-cheeked, healthy-looking puppet who, in each episode, demonstrates a recipe that is simple to make, tasty, and pretty. 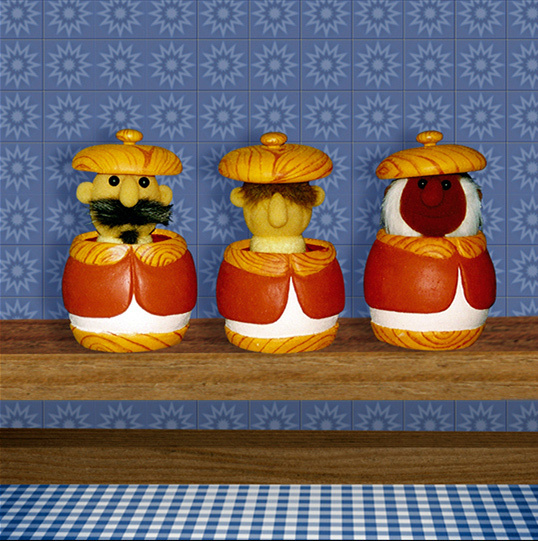 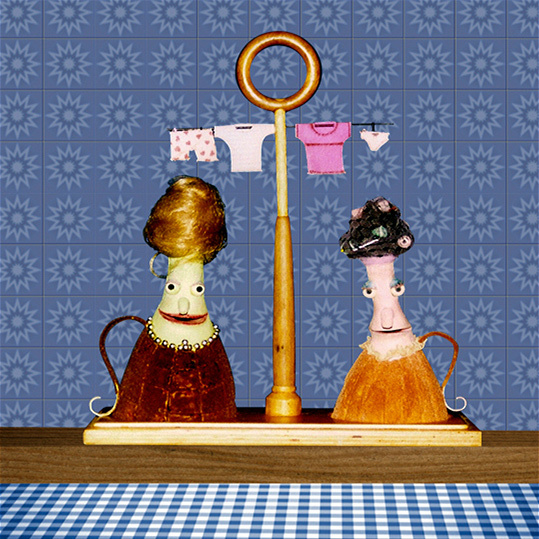 Baldo's kitchen is a magic kitchen inhabited by various characters who help to narrate a story in each episode, in which a boy or a girl also appears as a guest.